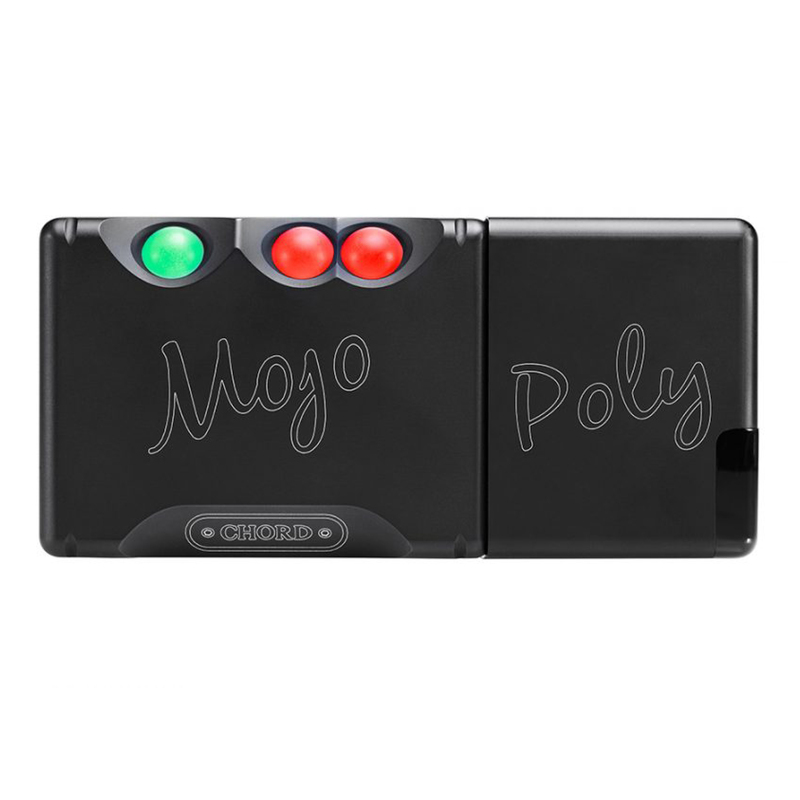 POLY is a revolutionary music streamer from Chord Electronics, the first of its kind in the world. When partnered with Mojo, it enables music streamed from a range of wirelessly connected devices to be enjoyed in the best possible sound quality, whether at home or on the go. Poly is also a music player: its unlimited-capacity Micro SD card slot can house huge libraries and liberate storage on smart devices. Full smartphone control using everyday apps enables effortless music playback whether streaming or playing music from the Micro SD.